Group Buttons: To help make registration, volunteer management and RSVP invite more obvious, we pulled them out from under the Edit button and gave them a much higher profile. 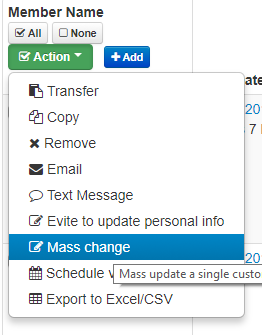 Edit is the same except for the removal of Volunteer Schedule and Registration Settings. We moved Inactivate here as well. Reports and Communicate were not impacted. The old Register option is now a submenu underneath the new Registration button. We elevated Fundraising (Missions) to make it more visible. 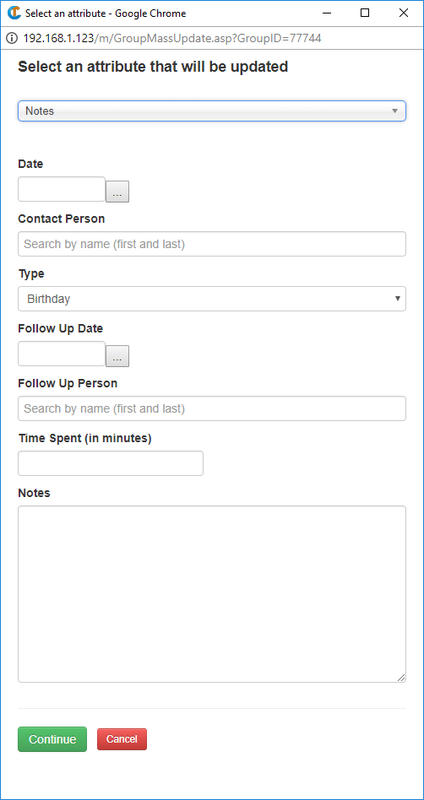 Volunteer and RSVP take you to the same scheduling tool with Accept/Decline options for recipients. With RSVP you can create a group to invite to an event and give them the opportunity to accept or decline the invitation. Related To: Check-in Flag. With one glance to the right side of the Related To area on a Member Profile page, you can now recognize which ones have check-in permission (circled in red). 10 Split-Designations. 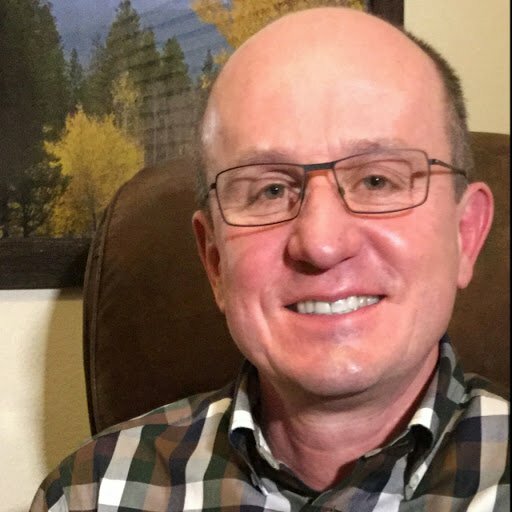 A few people needed more than 5 fund designations per contribution. 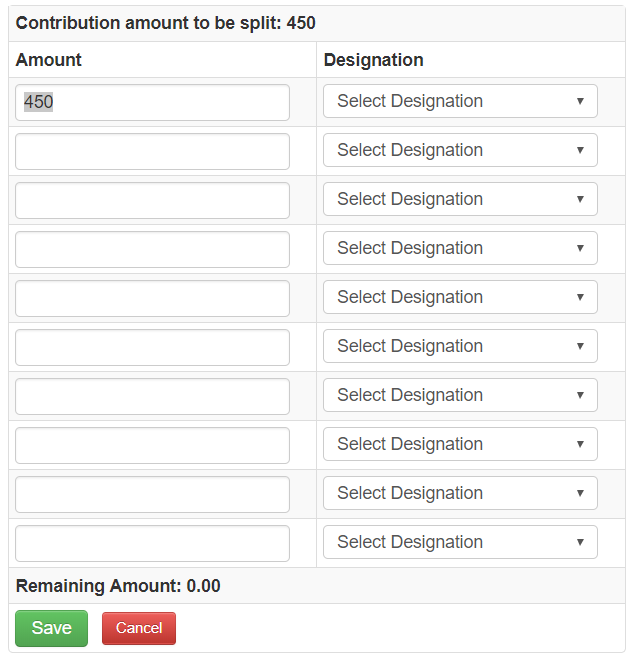 This has been expanded so that you can split a single donation into up to 10 different funds. Google Chrome is now browser of choice to print any type of directory. We added programming to maximize printing abilities in Chrome. Proximity / Radius Map. Click Members / Reports then Map of Individuals. 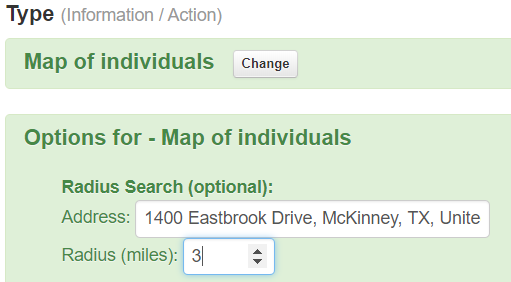 There is now an option to map people based on proximity to a certain address. 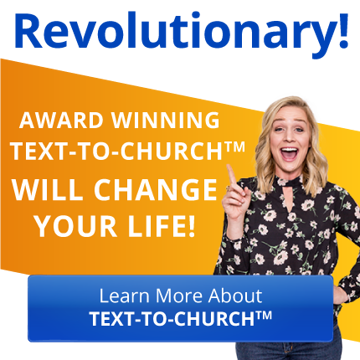 Great for discovering and starting new groups, new campuses, and pastoral care. The tool even does an address auto completion to help you enter an accurate address. Mass Change Action Applied to Notes. 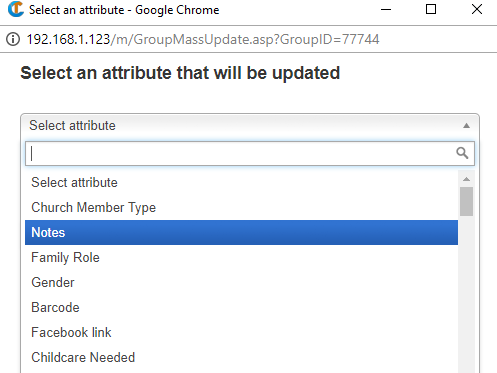 To add a note for more than one person at a time, you would follow the same action that you would to mass update a member attribute. 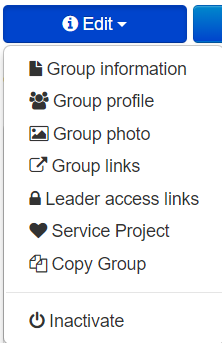 In the group, select the people you want to add a note for. Select Notes. Always second in dropdown list to distinguish it. Enter the Note. Remember, notifications will be sent out if scheduled. All of these except the first one are upgrades suggested by you guys. Thank you very much for the privilege of serving you as we all seek to better use technology for ministry.